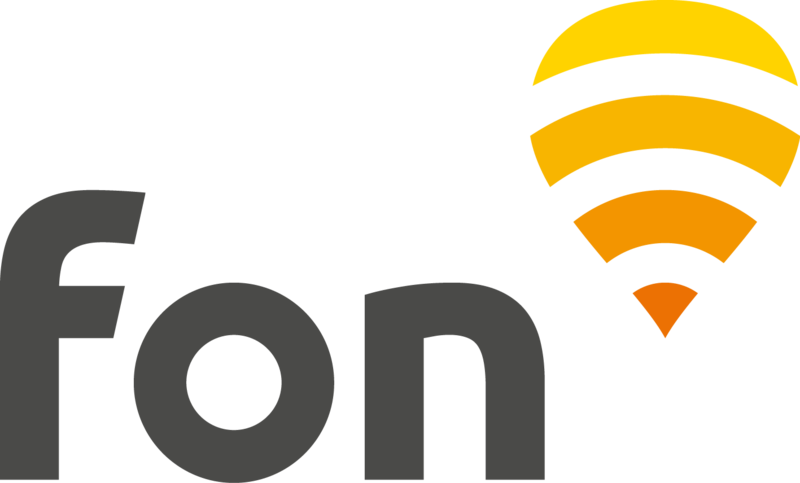 The Fon network in the Channel Islands is formed by Jersey Telecom WiFi Fon hotspots. Here is all you need to know so you can connect to our network in the Channel Islands as a Fon Visitor. Fon passes are available for purchase and only valid at JT Fon hotspots. If you wish to purchase a pass for the first time, look to see if a WiFi signal "JT Fon" is in range of your device and if so, connect to it. Once the account is created, you will reach the check out. Choose your payment method: Credit card or PayPal. For 1 day and 5 days passes, you will be able to tick the bullet "Use pass immediately after purchase" so the pass activates automatically after the payment confirmation. If not, please click here to know how to activate your pass afterwards.